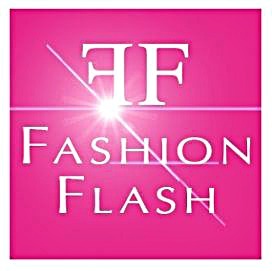 Fashion Flash is a weekly, online newsletter by savvy women over forty sharing their expertise on subjects from lifestyle and travel to fashion, beauty, fitness and wellness. This week, our beautiful Cindy of Prime Beauty is hosting Fashion Flash and shares a hint about a fabulous surprise. Trust me, gentle reader, you do NOT want to miss what's coming up in the next few weeks! Intrigued? Darling, you know what to do. I'll see you back here, next week for more news about Fashion Flash and the great things to come.